Don’t miss out on summer stuck indoors – Yoga Fitness London is running a summer Pop-Up class in the fresh summer air at the glorious Ravenscourt park. 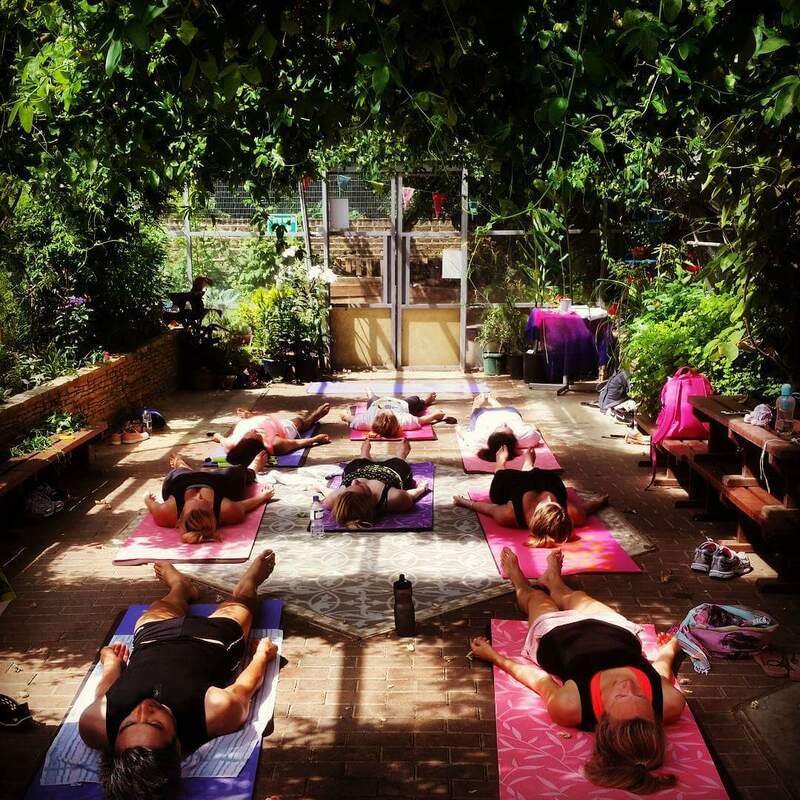 Classes take place in one of the beautiful glasshouses which is naturally heated by the sun providing an organic ‘Warm Yoga’ environment without the need for stuffy heaters recirculating stale studio air. MATS & TOWELS PROVIDED, but do bring your own mat if you have one.